Moshe’s tremendous spiritual and moral greatness did not emerge from nowhere. His adoptive mother served as his progenitor with her remarkable ability to defy the fear-mongering dehumanization of her family and community and to choose a path of moral courage. A close study of the midrash about her helps us to better appreciate her greatness and the way she paved a path for Moshe. 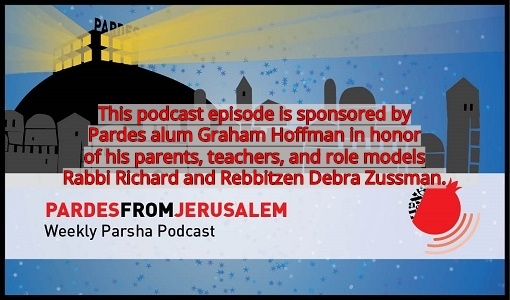 This podcast episode is sponsored by Robert Hammer in memory of his beloved late wife, Barbara Hammer z”l. 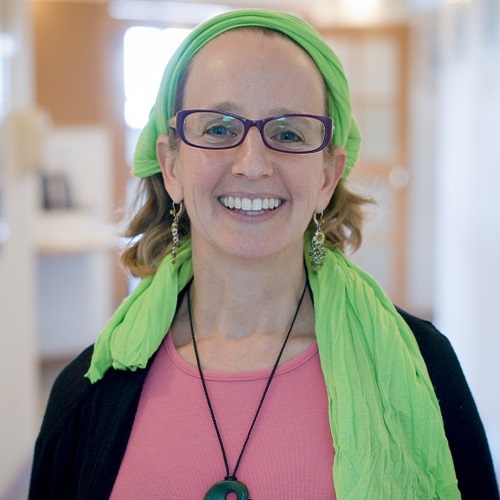 Meesh teaches Talmud and the Social Justice Track at Pardes. Originally from Washington, D.C., Meesh has a B.A. in Near Eastern and Judaic Studies from Brandeis University, and a M.A. and Ph.D. from New York University. Her dissertation explored the courageous manner in which the rabbis of the Talmud created a new criminal punishment system. 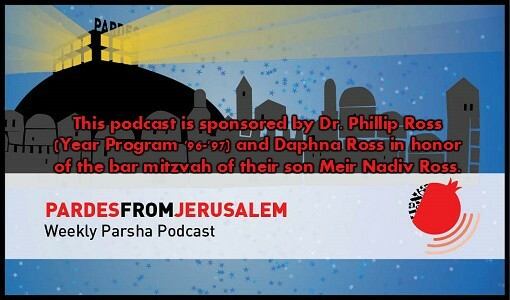 In 2015, Meesh completed her studies at Beit Midrash Har'el and received ordination from Rabbi Herzl Hefter and Rabbi Daniel Sperber. Click here to read more.